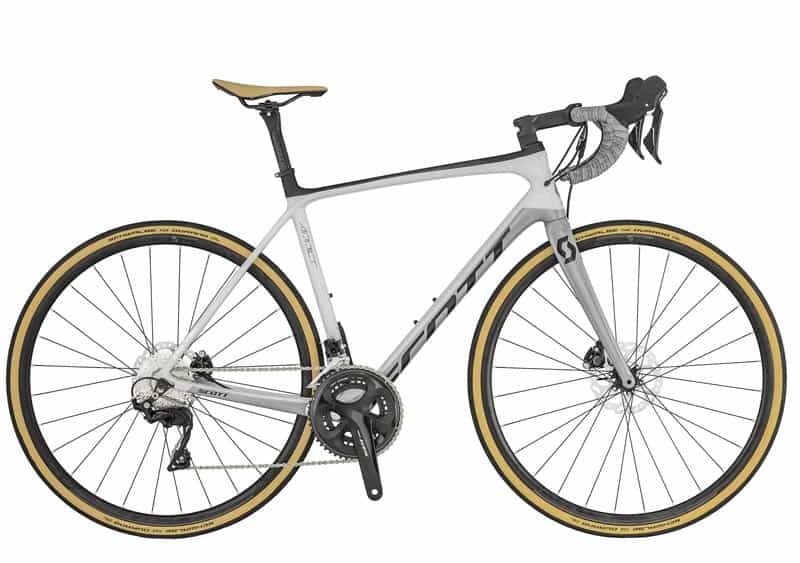 The SCOTT Addict 20 Disc was designed from the ground up with those long days in the saddle in mind. With a geometry that is less focused on racing and more on endurance, the Addict 20 will be your go-to when you’re looking to put the miles in. A bonus at this price.